​Hämeenlinna is the oldest inland town in Finland and it was founded in 1639. However, Hämeenlinna was already a trading place a hundred years before it became a town. Construction of the medieval castle started in the 13th century. The castle is the symbol of the town and a landmark in the history of buildings. History also comes alive in the town centre, which has a church from the 18th century and buildings from various periods in the 19th and 20th centuries. 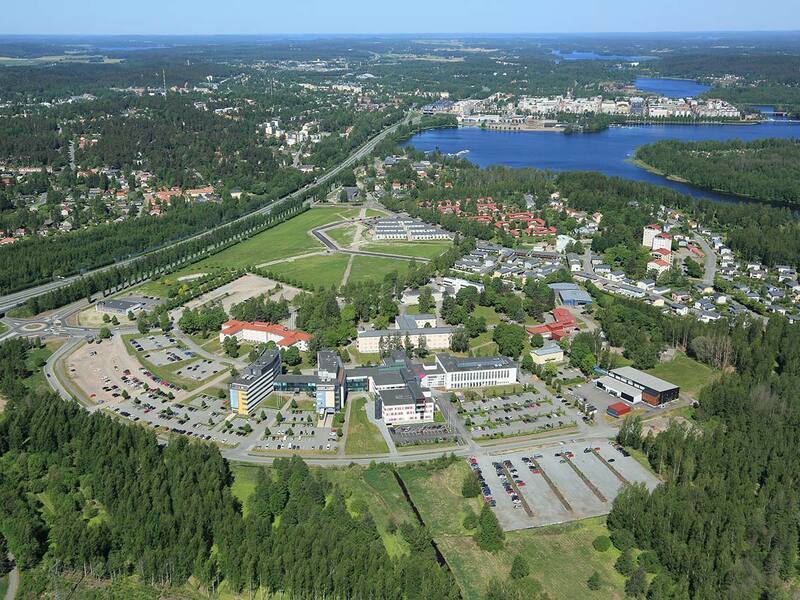 The city of Hämeenlinna has a population of 66,000. The total area is 1.819 km², of which 247 km² are lakes. Hämeenlinna has a long history as an educational, garrison and administrative town, and it is nowadays the administrative centre of the province of Southern Finland. Hämeenlinna’s economy is based mainly on the service sector, in which public services are unusually prominent. In addition, Hämeenlinna has heavy and light engineering, and textile and printing industries. Commuting to work from nearby municipalities or to Helsinki is common. Annual events in Hämeenlinna include a children’s festival in the Häme castle, a series of Music in the Castle concerts, LinnaJazz jazz festival, the National Antiques Fair, and the August fair for the whole family. There are many different museums: the history museum, prison museum, artillery museum, Sibelius’ birthplace museum, art museum and postcard museum. A wide range of sports facilities is provided in the town by several sports and fitness clubs, a comprehensive cycling network and hiking trails. Most activities in Hämeenlinna are concentrated around the Market Square, which is situated in the very centre of the city. The railway station is located about 1 km from the market square and residences for international students about 2 – 5 km from the market square. The Hämeenlinna University Centre is situated 3 km from the market square. 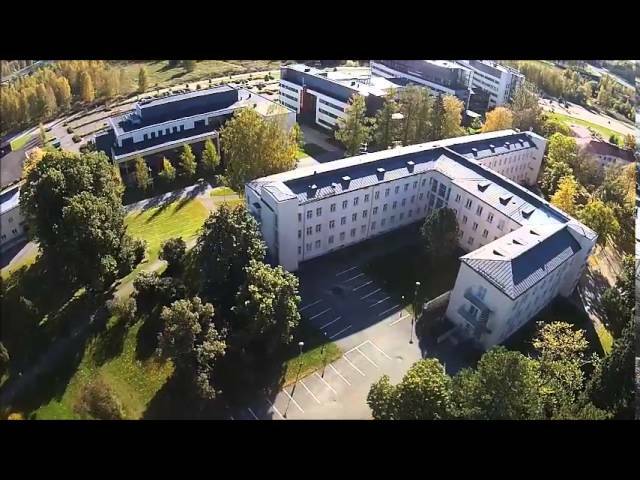 The School of Professional Teache​r Education​ is part of Häme University of Applied Sciences. It offers basic, continuing and further vocational education for teachers​ On the University Centre area you will also find the technology centre Innopark ​and other business enterprises. The Visamäki junction is before the centre of Hämeenlinna. Take the exit towards Lahti. Stay on the junction lane and turn immediately right (Helsinki – Hämeenlinna, road 130). Turn right at the next junction in the direction of Hämeenlinna, drive under the bridge and past the road sign indicating start of built-up area. Turn right at the next junction onto Visamäki. ​Drive past the centre of Hämeenlinna and at the Visamäki junction turn in the direction of Lahti.​ After the bridge going under the motorway, turn right at the first exit (Helsinki – Hämeenlinna, road 130). Turn right at the next junction towards Hämeenlinna, drive under the bridge and past the road sign indicating start of built-up area. Turn right at the next junction onto Visamäki. ​Drive towards Turku (road 10). Turn right before the Helsinki – Tampere motorway junction onto Hämeenlinna – Helsinki, road 130. Turn right at the next junction towards Hämeenlinna and drive past the road sign indicating start of built-up area. Turn right at the next junction onto Visamäki. Drive through the Visamäki junction directly towards Lahti. After the bridge going under the motorway, turn right at the first exit (Helsinki – Hämeenlinna, road 130). Turn right at the next junction towards Hämeenlinna, drive under the bridge and past the road sign indicating start of built-up area. Turn right at the next junction onto Visamäki.